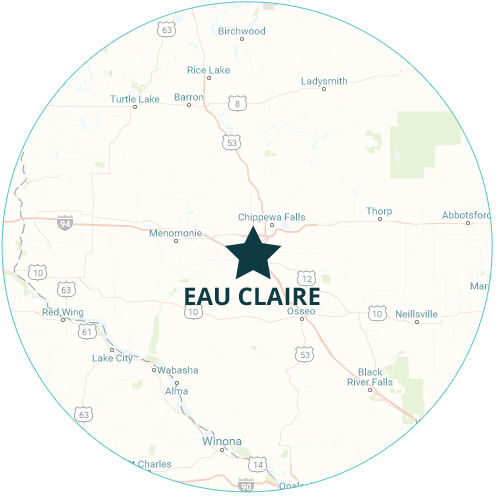 We offer pressure washing and window cleaning services in Eau Claire, Hudson, Chippewa Falls, Menomonie, Baldwin, Osseo, Rice Lake, and the surrounding communities. Keep your home free of mold and mildew longer. Our soft washing process is more effective than pressure washing because it eliminates all the spores and won’t damage your siding. We are certified and insured for window cleaning on large scale, commercial buildings. We use pure water so your windows stay cleaner longer. Lift and rapel work is available. FOUNDED WITH THE UNWAVERING CONVICTION TO DO THE RIGHT THING. Our company name originated from 1 Corinthians 15:58: "Therefore, my dear brothers and sisters, stand firm. Let nothing move you. Always give yourselves fully to the work of the Lord, because you know that your labor in the Lord is not in vain." We aspire to live up to this expectation in everything we do. 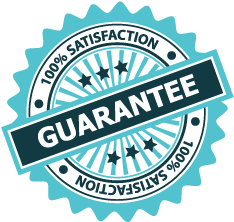 You can count on our highly experienced professionals to be honest and hardworking. A view of the Eau Claire river at 70 feet in the air. Working on the Pablo Center at the Confluence today. In honor of my dad..... it sure is nice to be out "warshin" again!